Relax. 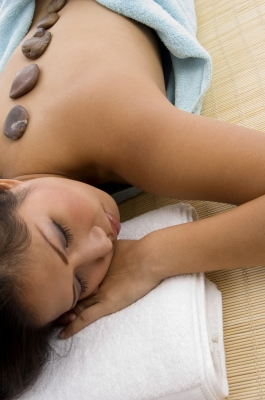 Pamper yourself at Heaven & Earth Day Spa and Wellness Center. Life is a balancing act. At Heaven & Earth Day Spa and Wellness Center, we seek to help our clients achieve a balance in their lives between stresses and indulgences. Too much of the 'heavenly' aspects of life are just as unhealthy as too much of the 'earthly' elements. We strive to help each client become healthier and happier by nurturing the mind, body, and soul. From relaxation to rehabilitation, we at Heaven & Earth Wellness Center are committed to providing excellent service in a uniquely soothing and compassionate environment for our clients.